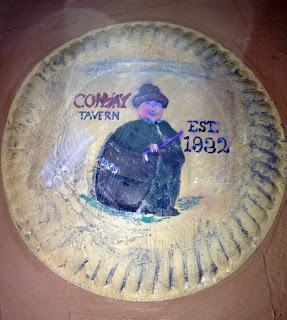 The Conway Pub & Eatery -- referred to as the "Conway Tavern" by almost everybody -- is a big, fun place in the middle of nowhere, except that it's a small ways off Interstate 5. 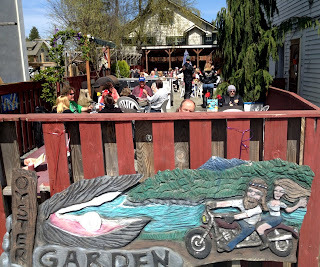 Like many fun bars in the middle of nowhere, it caters to bikers, but also has a mix of little old ladies viewing the tulips, kids, locals, and more. 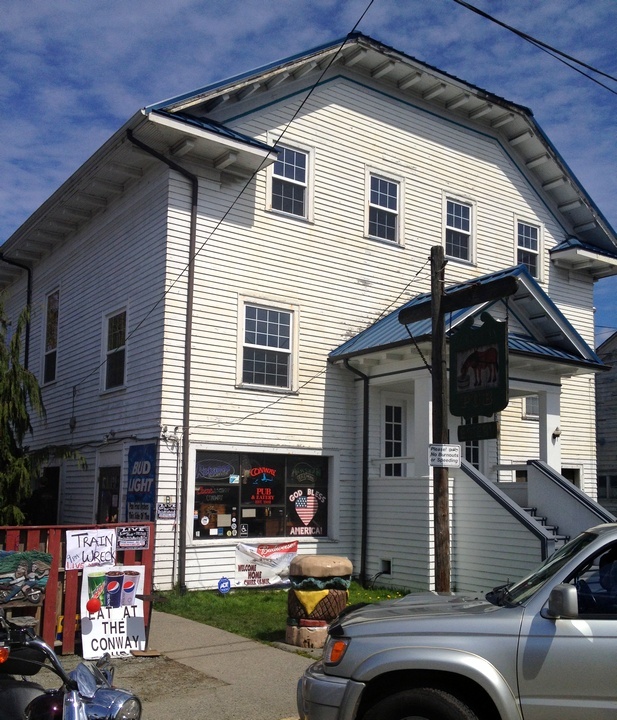 It is in the lower part of a barn-like legionnaires hall, with a large "oyster garden" patio outside. Knut Bell often plays there. The Conway has a decent beer selection and serves basic bar food, though it's known for its pan-fried oysters (I am incapable of eating/judging oysters). It is said to have been established in 1932, though I do not know how soon after prohibition ended that it started as a bar. It is the lively mix of people that will likely bring you back.